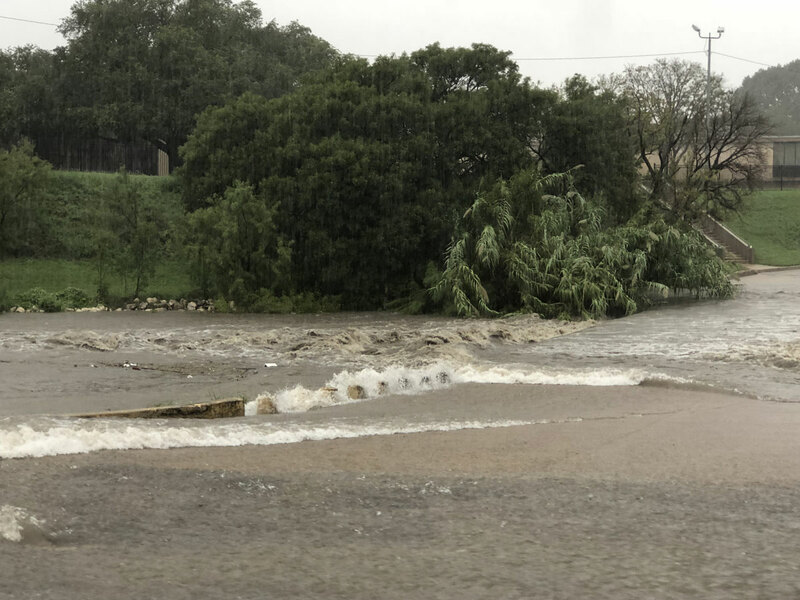 SAN ANGELO, TX -- Forecasters with the National Weather Service Office in San Angelo have issued a Flash Flood Watch for a portion of west central Texas, including the following areas, Coke, Fisher, Haskell, Irion Jones, Nolan, Runnels, Sterling, Taylor, Throckmorton, and Tom Green. According to the NWS, thunderstorms are expected to become more numerous across West Central Texas this afternoon and tonight. Heavy rainfall will be the main threat, with the heaviest downpours capable of producing flash flooding. A Flash Flood Watch has been issued for the western and central portions of the Big Country and Concho Valley. In addition, a few of the storms may become strong and approach severe levels. Large hail and damaging winds will be possible with these storms. Scattered thunderstorms will be possible on Sunday, with more numerous storms expected for Monday and Tuesday. Heavy rainfall and potential flash flooding will continue to be the primary concern. There will also be a slight risk of severe thunderstorms Monday and Tuesday, with large hail and damaging winds being the main threats.